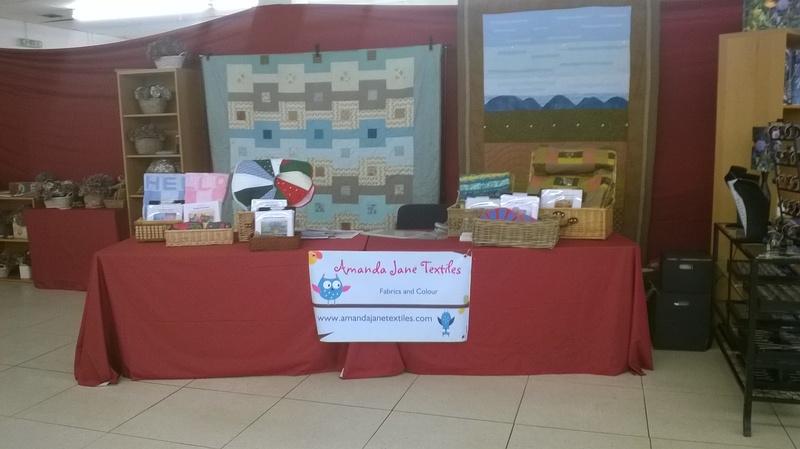 A year ago this month (on 1 September 2014) to be exact, I registered as self-employed and started Amanda Jane Textiles. This is a kind of end-of-year report, although that has connotations from the past of the dreaded day in July when I had to carry home the sealed envelope containing my school report. So not quite the same as that then, more like a reflection on the experience of setting up in business. In fact I set up two businesses: the first is Amanda Jane Textiles and the second is the establishment of a house for holiday lets through Air BnB (www.airbnb.com). You can read about the house here and see it on the Air BnB site here. The house was purchased on 21 November and for a while, buying, repairing, furnishing and stocking the house took a big chunk of time and attention away from the Textiles business. The house was ready for letting at the end of May. Since then we have welcomed visitors from: Belgium, France, Germany, Italy, Romania, Republic of Ireland, USA, Australia, New Zealand, India as well as from the UK. The house is set up to make the visitor’s stay really comfortable and there has been some great feedback in the reviews, which are public on the Air BnB website. 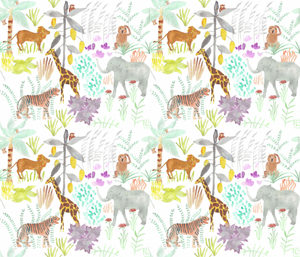 The initial time investment has proved well worth it, as this business works well alongside Amanda Jane Textiles. My quilts are on display and in use in the house, too. I have written 42 blog posts and 7,200 people have visited my website – thank you! The launch-pad for this website was a wedding blog entry (you can see it here) and so at the beginning, my website shared the same ‘look’ as the wedding blog. A year on, my website now has a new design all of its own, in colours linked to the Amanda Jane Textiles ‘corporate colours’ of fuchsia pink and aqua (as seen on the front of my stall below). Everything I have learnt about writing and editing on a website, including uploading and editing the accompanying photographs has been learnt in the last twelve months. It was rather slow going at first, as I gradually picked up an understanding of the processes, but I have to say that WordPress is a pleasure to use and that I have had excellent help when I’ve needed to ask the WordPress experts – thank you to you, too. 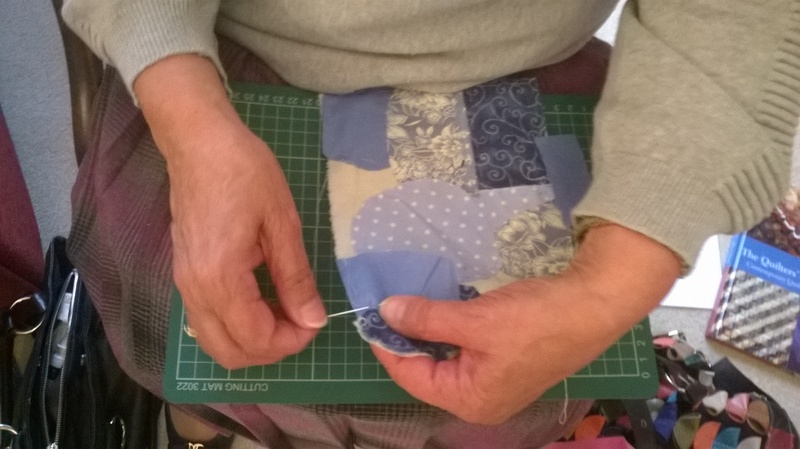 I have continued to make quilts and other pieces of Textile Art. 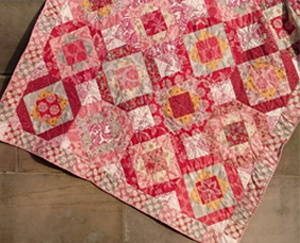 One quilt has been to Russia (click here for more on this) and another will tour the UK, as part of the Quilters’ Guild exhibition ‘Lost in a quilters garden’. 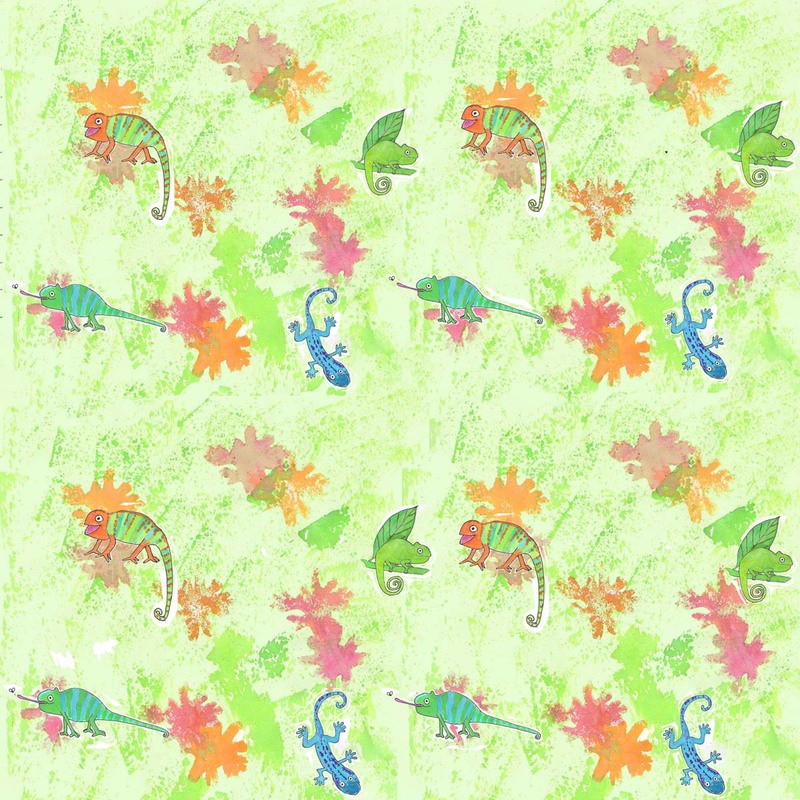 I have designed and made available 8 quilt and sew patterns so far, each of them specially designed to be easy for non-specialists to use. Click here to see them. 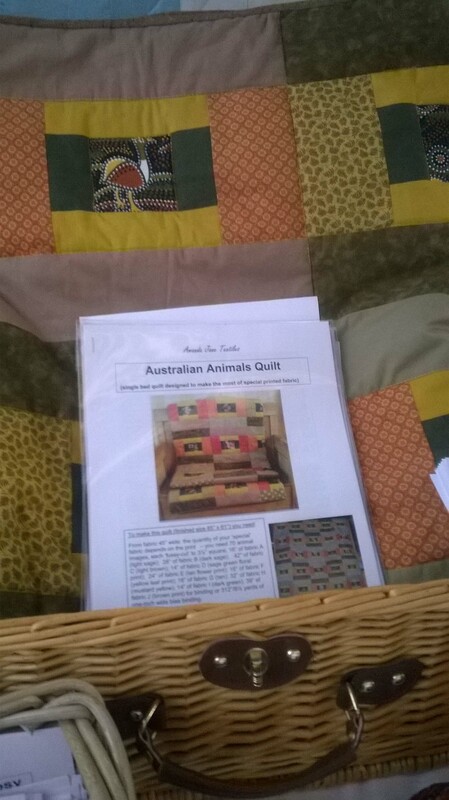 Below is the pattern for ‘Australian Animals’ quilt, on display with the actual quilt behind it. Creating space for the business has been interesting and it has taken a whole year of constant sorting and re-jigging to shoe-horn it into our house. For example, my ‘print studio’ is in the bathroom! The print-table just fits along one wall (beside the wash basin as it happens). The table itself is a solid, wooden six-foot door, which was found in a skip and which sits securely on to two sets of trestle legs which I ordered inexpensively from a firm in Germany. The room is very light, so it’s good for painting in, too, and the quarry tile floor is quite forgiving if I splash any paint or dye. I try to keep the sewing and IT parts of my work out of our main living space, but it is a challenge not to let it creep everywhere! Rigorous sorting and tidying is ongoing. We used to have a spare room, but it is now full of all the teaching materials for my various workshops (to find out more about forthcoming workshops, click here). Stacked in a corner are the twelve Singer sewing machines purchased for workshop participants to use. The big advantage of these somewhat ad hoc arrangements, is that I have virtually no overheads, so I can build the business steadily without being under financial pressure. 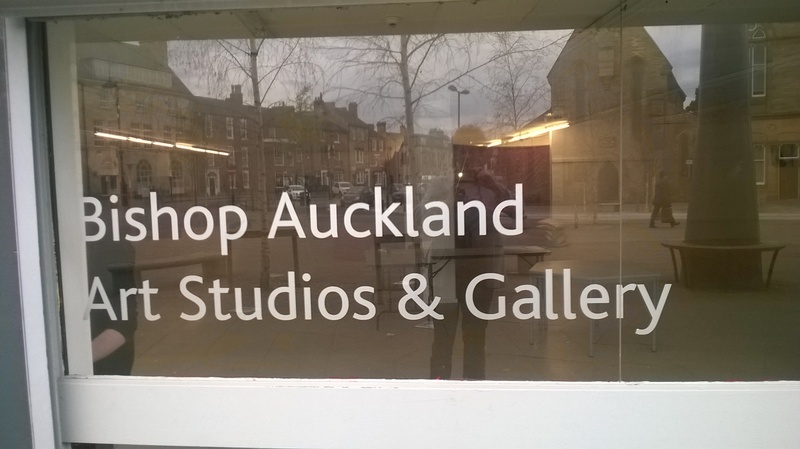 Finally, an unforeseen and interesting link has developed with the Bishop Auckland Art Gallery. Click here and here for more information about this. I volunteer one morning a week in the gallery, which gives me excellent retail experience and keeps me thinking creatively about Textile Art and textiles products, while also providing a bird’s eye view of developments in the town emanating from the Auckland Castle Trust. So all in all, an exciting year. Things have changed as I have gone along, in ways I could not have imagined when I started out. I have had to learn to be flexible and to take opportunities as they arise. Roll on year two! Congratulations on your first year, wishing you the best in year 2.